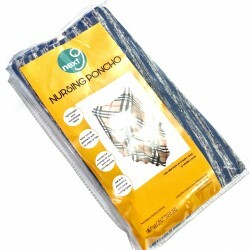 Nursing Covers There are 20 products. 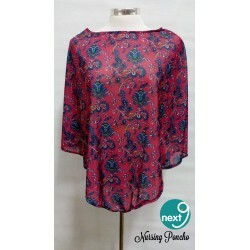 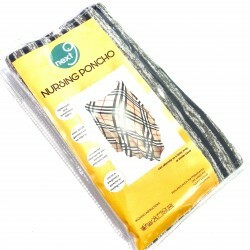 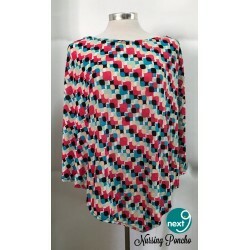 Next9’s Nursing Ponchos allow maximum coverage all around - from front, back and sides.They’re simple, and lightweight. 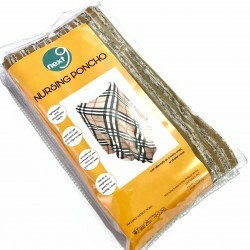 Can also be used as a blanket for sleeping baby.